An analysis of AA Home Insurance records has shown that approximately 42% of home insurance claims relating to burglary in both 2016 and 2017 were made between October and January. As such, AA has issued a security warning for the public to take steps in order to avoid burglary. "Unfortunately, you can’t truly eliminate the risk of someone breaking into your property but there are steps you can take which will help reduce the likelihood of someone gaining access to your home or at least make it more difficult for them to do so,” Conor Faughnan, AA Director of Consumer Affairs stated. "It sounds obvious, but making sure any possible point of entry to your home is secure is a vital step for homeowners to take. Take 5 minutes now to check each window and door lock in your home and plan to replace any malfunctioning locks and you’ll greatly reduce the ability of any intruder to access your home." Faughnan also spoke about valuable items which might be the key targets of burglars. 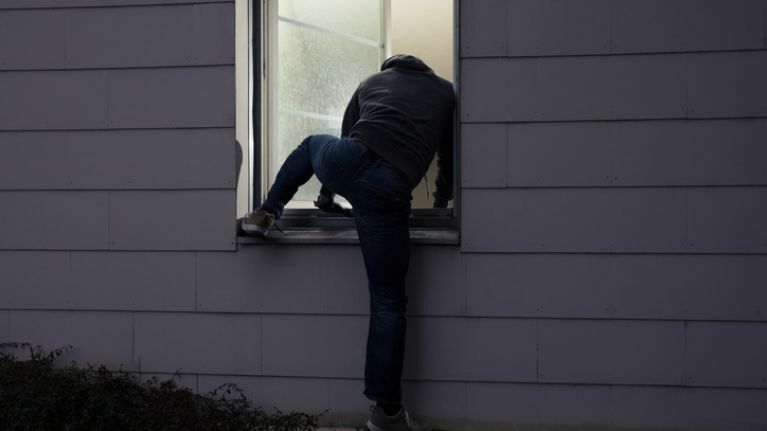 “Burglars tend to be quite choosy once they enter a property in the sense that they will likely have a list in their head of items they’re looking for and a goal of getting in and out as quickly as possible. 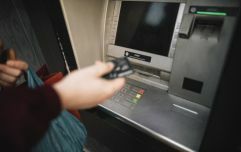 Due to their potentially high value jewellery, power tools and bikes tend to be a key target whereas electronic items tend to be left behind, potentially due to many of these devices now coming with tracking technology,” he added added.